This photo was posted on the internet and it left an impression on me. I have never seen a 408 CheyTac in person, much less fired one. So I never appreciated just how large these bullets are. 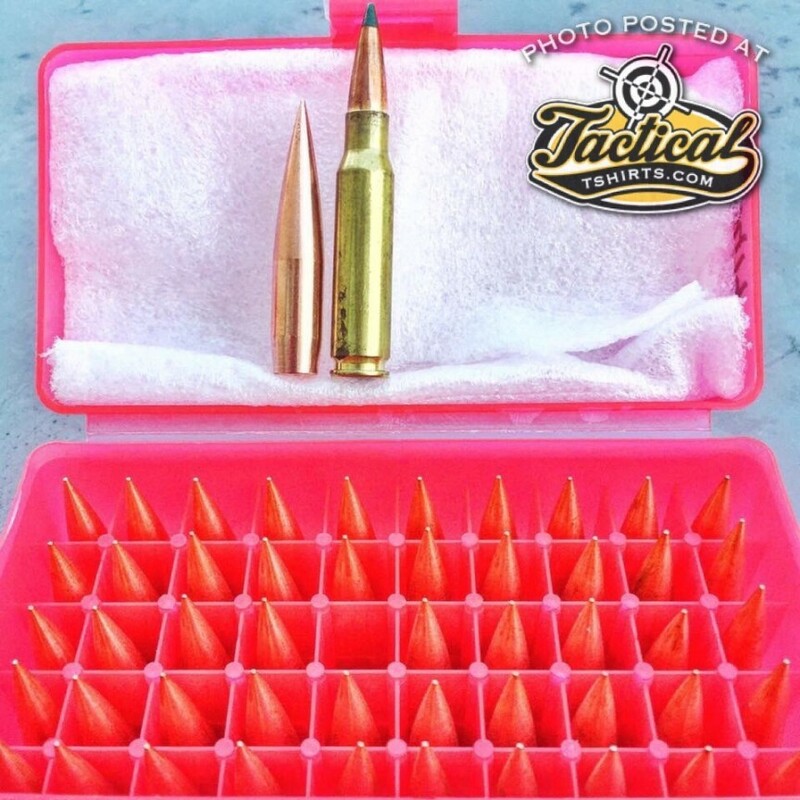 It appears the vender is shipping 408 CheyTac bullets in cases designed for loaded 308 rounds!